Leading Exporter of flexi panels hmi with expansion slots, keypad based hmi, keypad based hmi with plc and high performance hmi series from Mumbai. 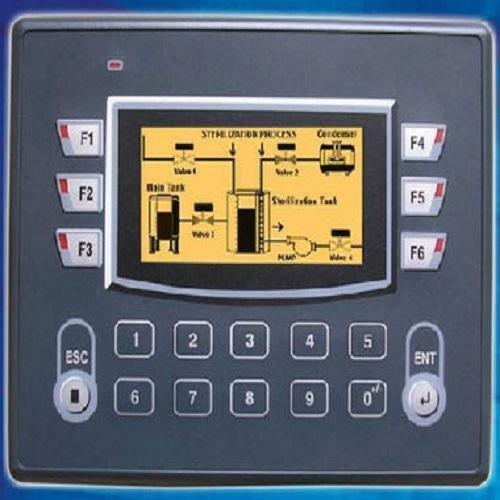 We are actively engaged in offering the high-quality assortment of Keypad Based HMI. Offered product has communication Ports to connect PLC at RS232 / 422 / 485 levels / printer / programming port one USB (device) port. It also has the numeric keypad and various function keys performing different task and much more utilities. These products are made using superior quality raw material and latest methods of production. 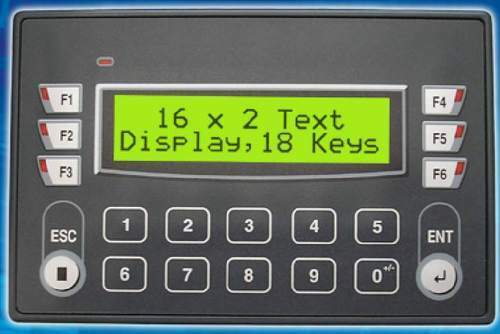 We have gained expertise in offering a quality approved range of Keypad Based HMI with PLC. We provide these FP series with advanced features of multicolor backlight LCD, Integrated Digital Inputs and Outputs, Keypad with functional keys and high-speed counter and timers. Offered range of product is tested for its quality under the supervision of highly experienced and skilled quality experts before introducing in the market. 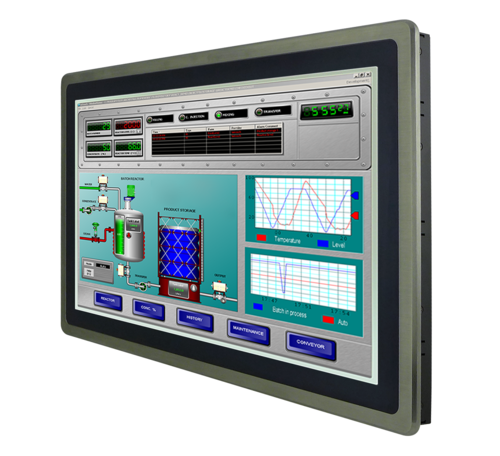 We introduce ourselves as reputed and trusted organization to offer a broad array of High-Performance HMI Series. 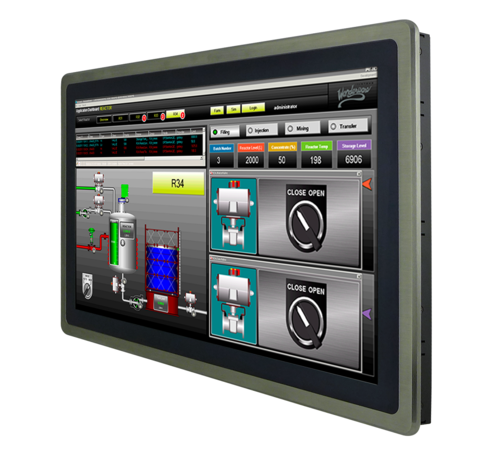 Offered range of HMI supports horizontal and vertical display orientation. These products are manufactured under the supervision of skillful and experienced professionals. Offered range of product is highly demanded by the clients for its high strength and performance. We are providing these products at reasonable market price. Looking for “Flexi Panels-HMI With I O”?